Tiny Tattoos! | Cute Finger tattoo! 6. Tiny Tattoos! 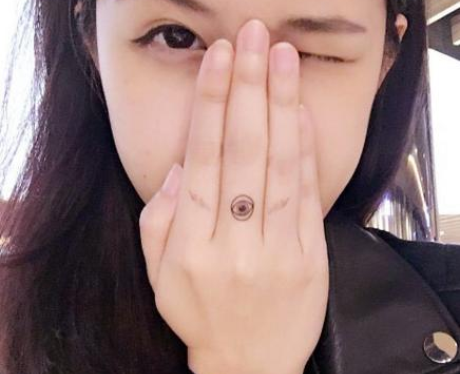 | Cute Finger tattoo!